While everyone faces financial challenges, women often confront particular economic hurdles that require special attention. For instance, how do you deal with earning 75 cents for every dollar that men earn? What’s the best way to save for your kid’s college education if you’re a single mom? And how can you protect your credit while you’re married – and in the event you divorce? 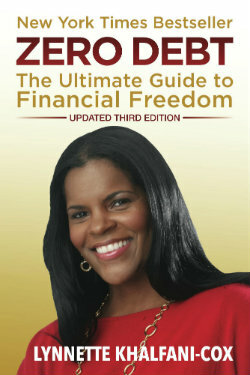 On the pages of AskTheMoneyCoach.com, you’ll find answers to these and other questions. 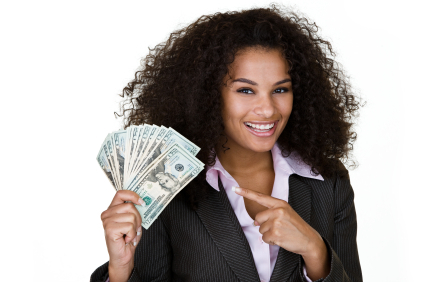 Here are a few of our most popular articles about women, relationships and money. How will my bad credit impact my fiance’s good credit? If my husband dies, am I responsible for his debts? Are Your Kids Making You Broke?